Monrovia, 23 March 2018. 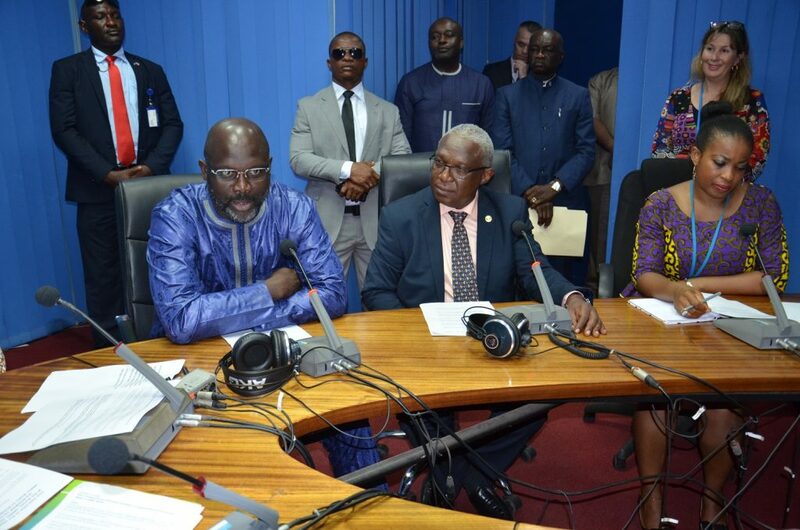 Liberian President George Manneh Weah has welcomed the transfer, on Friday 23 March 2018, of the United Nations Mission in Liberia (UNMIL) Radio to the Economic Community of West African States (ECOWAS). “As the United Nations withdraws from Liberia, its radio is transferred to ECOWAS. I am convinced that this powerful medium of communication will enable the regional organisation have greater impact on its citizens, particularly at the grassroots”, stated George Manneh Weah. The Liberian Head of State expressed gratitude to the United Nations Mission for its critical role in the consolidation of democracy, economic development, peace and security in Liberia, through this radio. 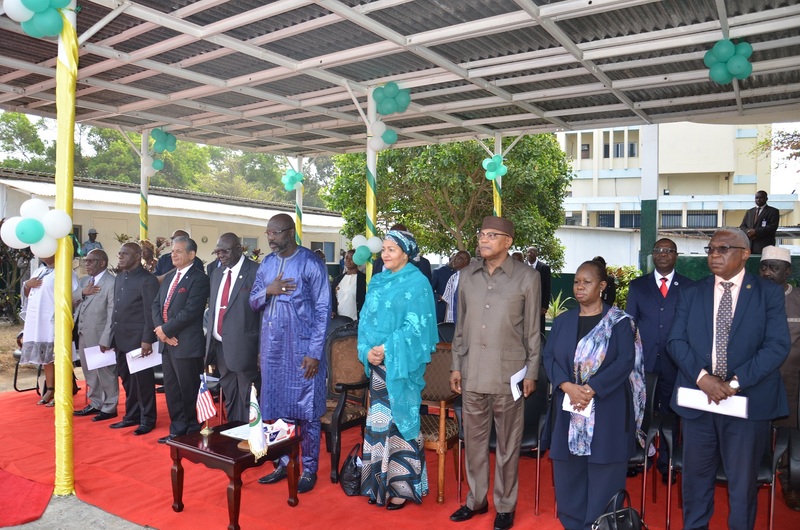 He urged ECOWAS to build on these achievements, and to make the radio a viable instrument to effectively promote peace, security, and integration in the region. According to the ECOWAS Commission President, Jean-Claude Kassi Brou, represented by the Commissioner for Education, Science and Culture, Leopoldo Amado, the new regional radio would serve as a platform to promote regional integration as enshrined in the ECOWAS Treaty and its related texts and protocols. “The radio station will promote regional integration; contribute to the education of the West African people; create awareness of ECOWAS programmes and its Vision 2020; help to strengthen economic integration, peace, security, and democracy in West Africa; and promote development programmes of the United Nations and international partners across the sub-region”, stated Mr Amado. He called for greater support from the international community to sustain the radio, noting that the pomp and pageantry of the handing over ceremony should not detract from the major challenges to be addressed through the collective effort of all stakeholders. “There is the need for huge technical investment, first to enable the radio remain on air, then to extend its broadcast to the other Member States in the three official languages of ECOWAS, and finally to incorporate national languages that will foster the socio-cultural integration of our Community”, Leopoldo Amado concluded. Earlier, the Resident Representative of the ECOWAS Commission President in Liberia, Ambassador Tunde Ajisomo, thanked UNMIL staff, the United Nations’ Secretary-General, Antonio Guterres, former Liberian President, Mrs Ellen Johnson Sirleaf, and former ECOWAS Commission President, Marcel de Souza, and all who contributed to the successful transfer of the UN Radio to the regional organisation. “This transfer encapsulates the desire of ECOWAS founding fathers to strengthen the bond of unity and promote peaceful co-existence among Member States of the Community”, stated Mr Ajisomo. The United Nations Deputy Secretary-General, Mrs Amina Mohammed, the United Nations Under-Secretary General and Special Representative of the Secretary-General and Coordinator for UN Operations in Liberia, Farid Zari, as well as the Liberian Minister for Information, Eugene Lenn Nagbe, all expressed satisfaction with the transfer of the UNMIL Radio to ECOWAS. 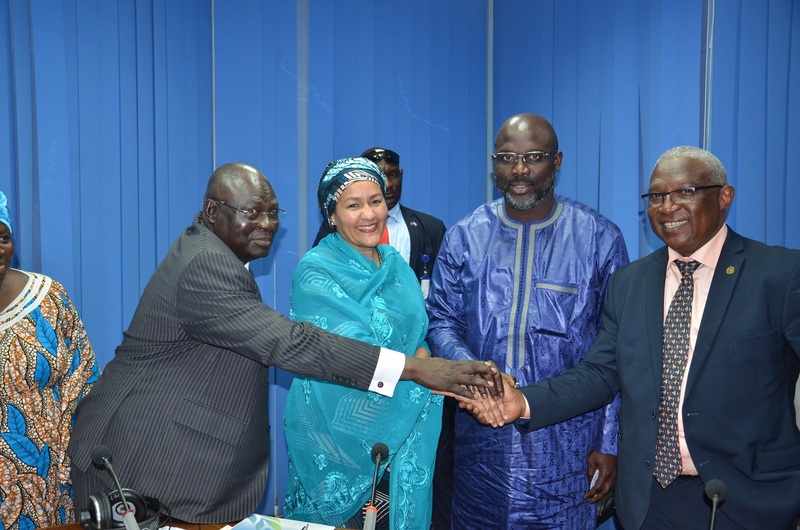 Following the tape-cutting ceremony symbolising the transfer of the UNMIL Radio to ECOWAS, George Manneh Weah, Leopoldo Amado and Mrs Amina Mohammed walked into one of the studios for the official live broadcast of the ECOWAS Radio. The transfer ceremony was followed by the high-level meeting to formulate Liberia’s 2018-2024 National Development Plan. Both ceremonies were presided over by the Liberian Head of State, George Manneh Weah. The ECOWAS Commission President’s representative underscored the importance of aligning Liberia’s National Development Plan with existing strategies and plans at global, continental and sub-regional levels, particularly the United Nations Sustainable Development Goals, the African Union’s 2063 Agenda, and the ECOWAS Vision 2020. 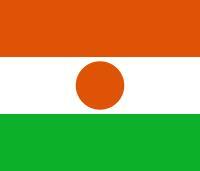 “Africa is fed up with development policies bearing little impact on its citizens. The policies are not easily implementable and formulated by so-called experts who have no clear understanding of our specific realities “. In a nutshell, “the National Development Plan should be target-oriented and realistic”, he concluded.